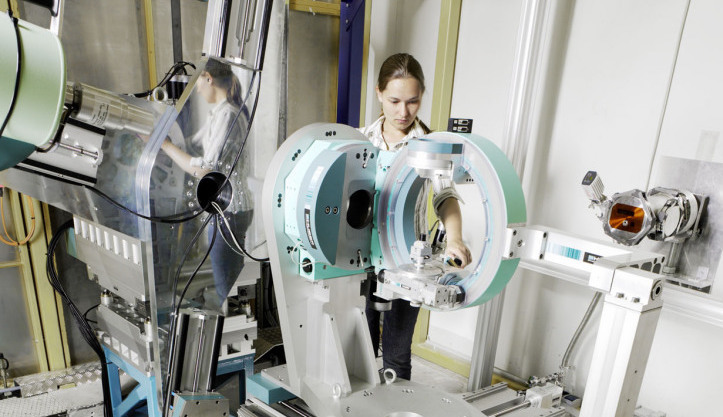 The MATRAC 1 School will provide a systematic overview of the application of neutrons and synchrotron radiation to the structural analysis of engineering materials. Students and young scientists from research and industry from all of Europe interested in this field are welcome to participate. The school starts with two days of lectures. The manuscripts of all lectures will be provided in digital form. In addition the book „Neutrons and Synchrotron Radiation in Engineering Materials Science“, which has resulted from previous summer and autumn schools, will be provided for all participants. The following two days will be spent at GEMS at PETRA III (DESY) in Hamburg with practical training at GEMS and DESY instruments. Whilst the focus of the practical training will be on synchrotron experiments, neutron data analysis will also be practised. The fifth day of the school will be devoted to further lectures as well as a summing-up and final discussions. You can read the full tentative program here. The fee includes board and lodging for the duration of the school as well as the book "Neutrons and Synchrotron Radiation in Engineering Materials Science" which has resulted from previous summer and autumn schools with the same title. Accommodation will be in double bedrooms! The journey to the venue to be organised independently by each participant. Furthermore, there will be a bus shuttle for the trip home on Friday that will bring the participants to Hamburg Main Station or Hamburg Airport. Information about scope, organisers, programme, venue and application. Deadline is June 3rd, 2018. Event information in a folder.